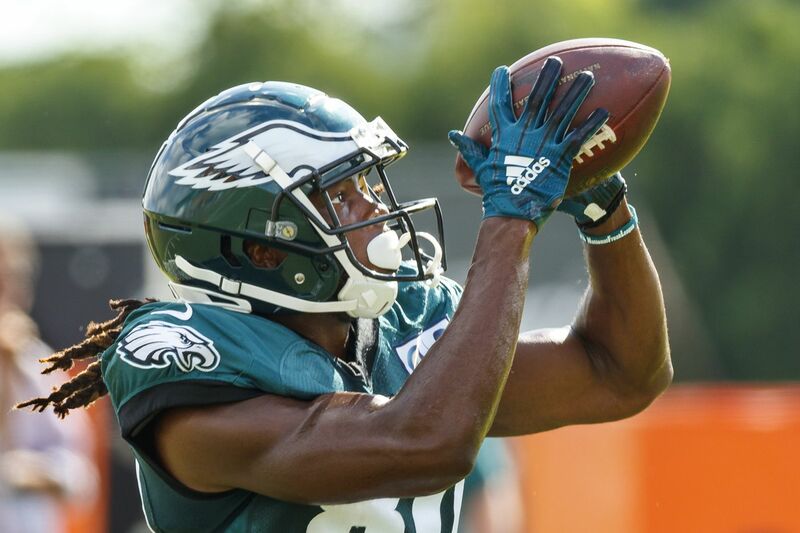 The Philadelphia Eagles have decided to re-sign wide receiver Markus Wheaton. Wheaton was cut by the team over the weekend,but was probably brought back ahead of Thursday night's season opener. It's a crazy story, but in an Football world filled with injuries, roster turnover and waiver claims, it's not an unusual story. Both Alshon Jeffery and Mack Hollins will be sidelined in the team’s regular-season opener against the Atlanta Falcons on Thursday night. While Jeffery has been expected to miss some time for a while, Hollins’ aggravation of an ongoing groin injury came as a surprise. “We needed to have some depth at the receiver position. Markus has been here all offseason, all training camp. It’s a good fit for us,” said Eagles head coach Doug Pederson to NBC Sports.